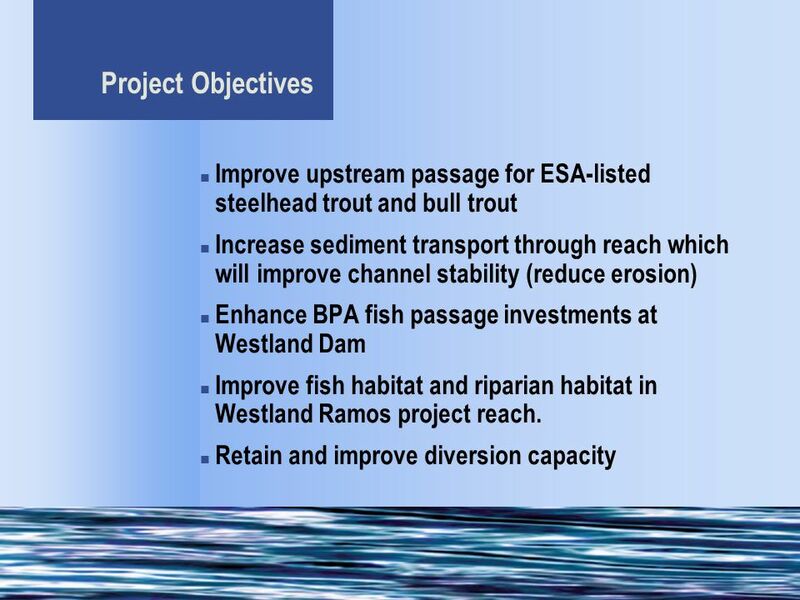 Westland-Ramos Fish Passage and Habitat Restoration Project BPA Project No. 2002-057-00 September 23, 2004 Westland Irrigation District. 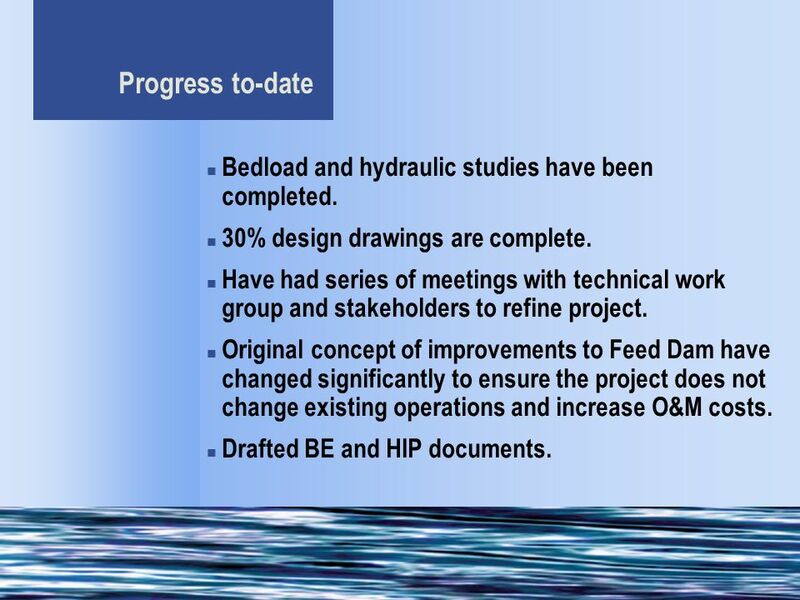 4 Progress to-date Bedload and hydraulic studies have been completed. 30% design drawings are complete. 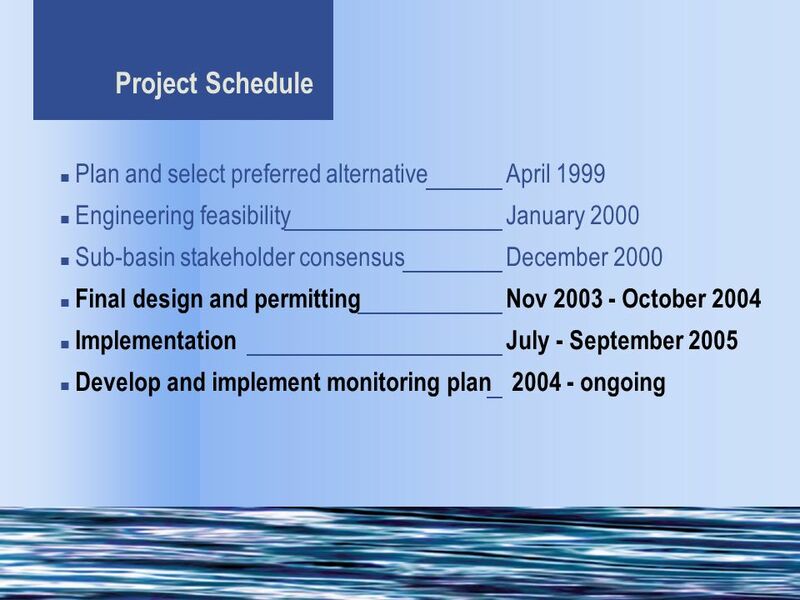 Have had series of meetings with technical work group and stakeholders to refine project. 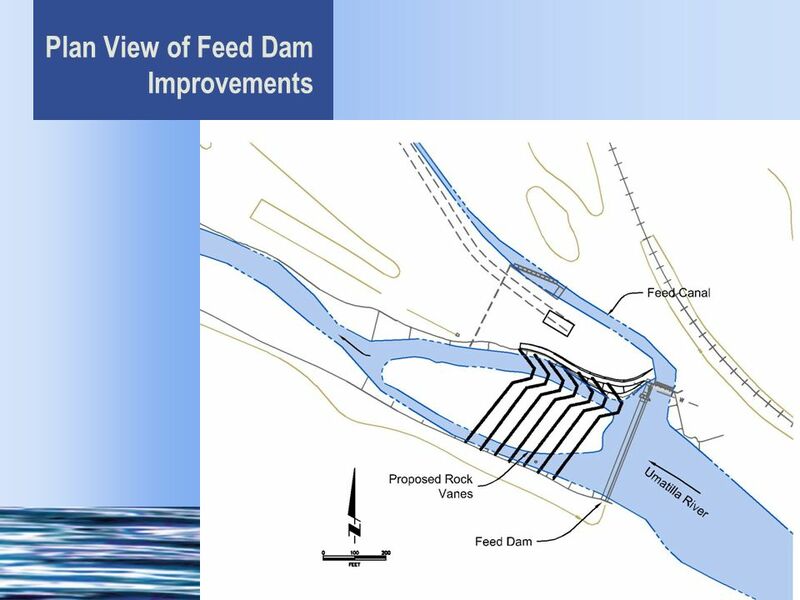 Original concept of improvements to Feed Dam have changed significantly to ensure the project does not change existing operations and increase O&M costs. 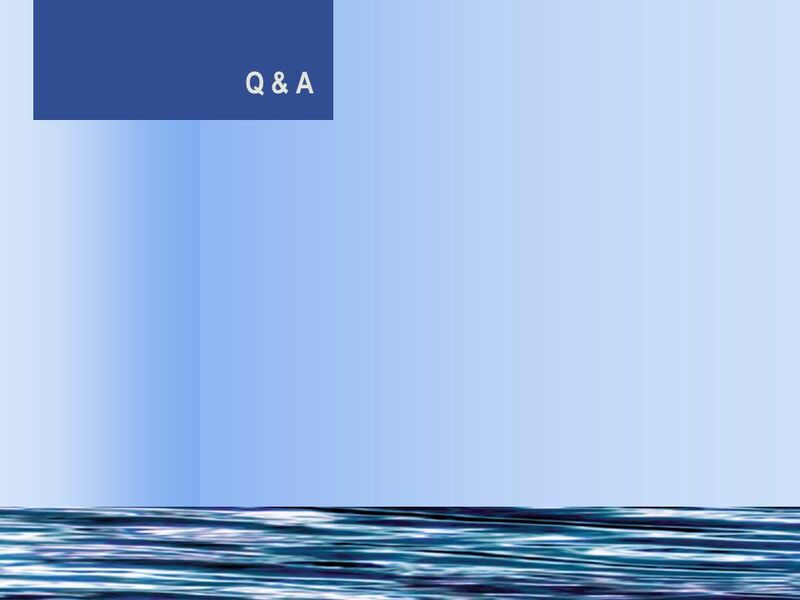 Drafted BE and HIP documents. 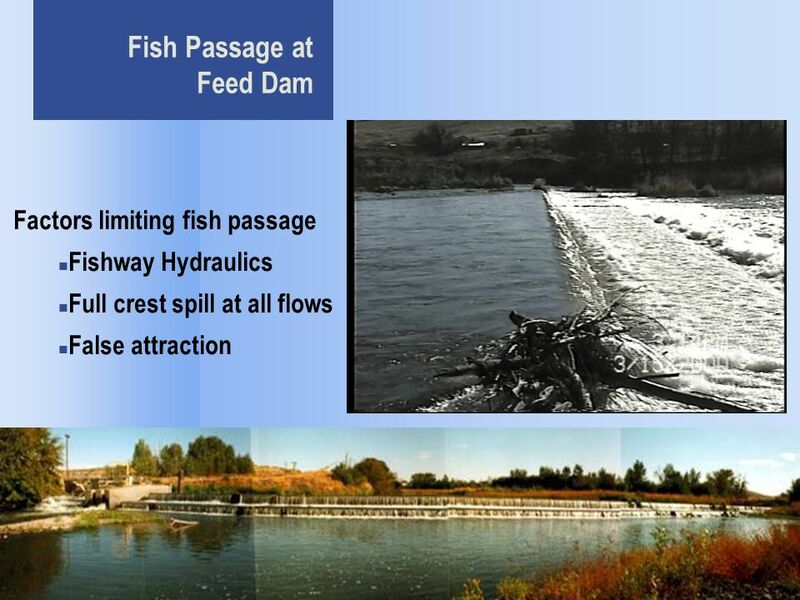 6 Feed Dam Fishway Hydraulic Drop at inlet to fishway is approx. 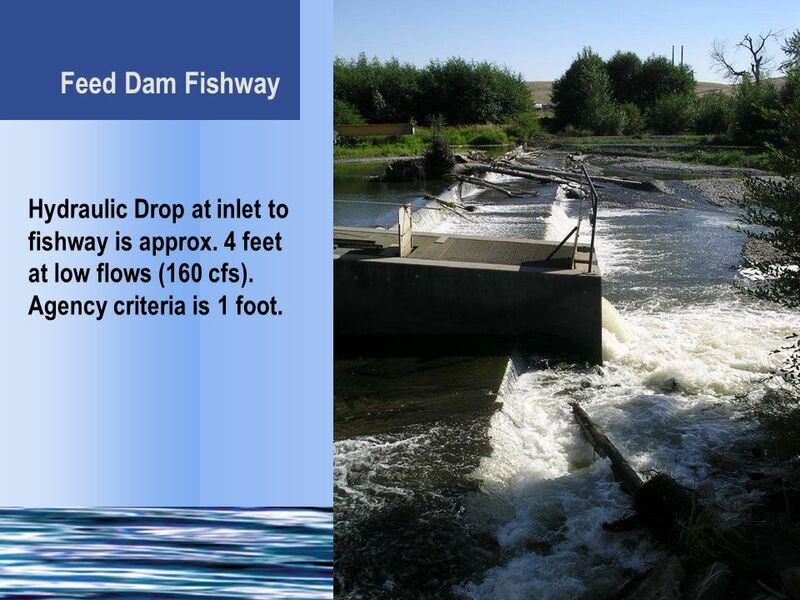 4 feet at low flows (160 cfs). Agency criteria is 1 foot. 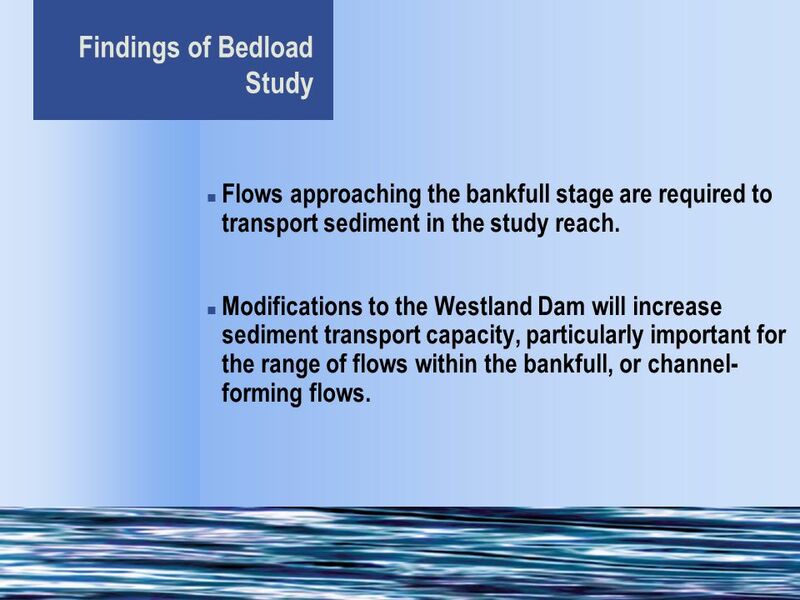 10 Findings of Bedload Study Flows approaching the bankfull stage are required to transport sediment in the study reach. 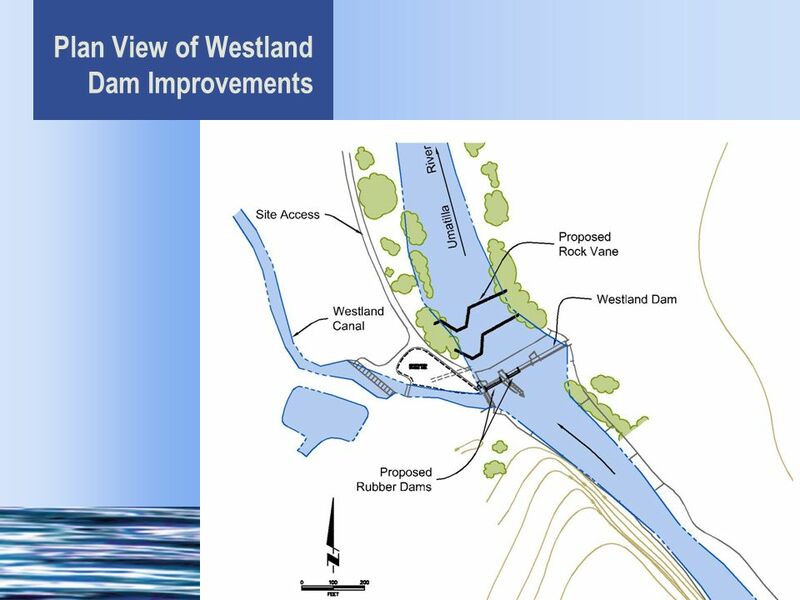 Modifications to the Westland Dam will increase sediment transport capacity, particularly important for the range of flows within the bankfull, or channel- forming flows. 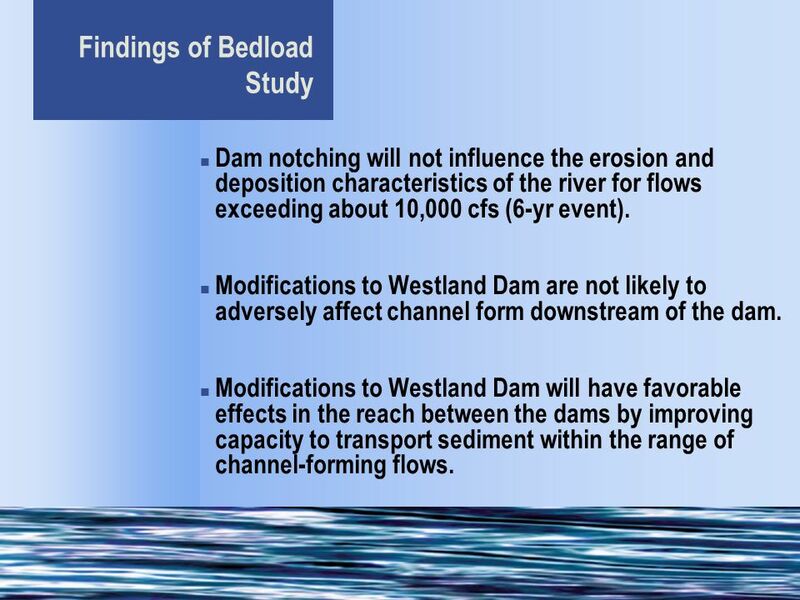 11 Findings of Bedload Study Dam notching will not influence the erosion and deposition characteristics of the river for flows exceeding about 10,000 cfs (6-yr event). 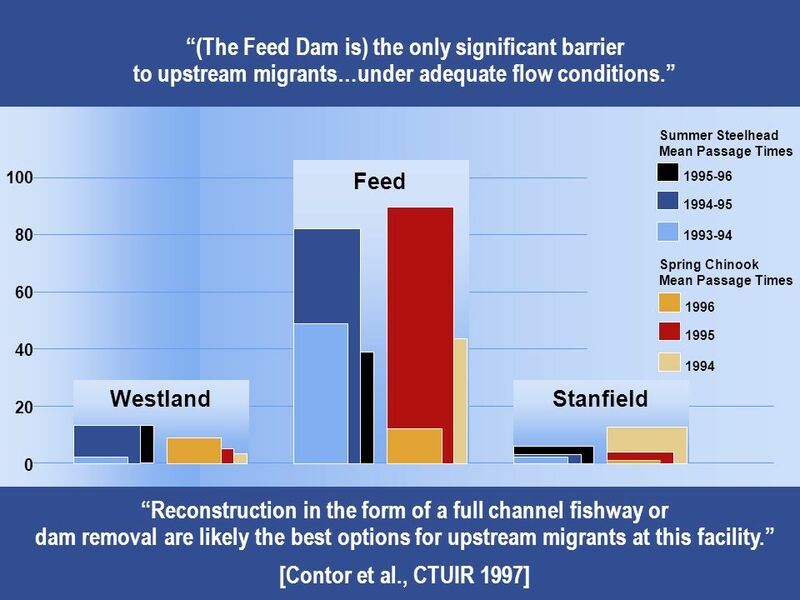 Modifications to Westland Dam are not likely to adversely affect channel form downstream of the dam. 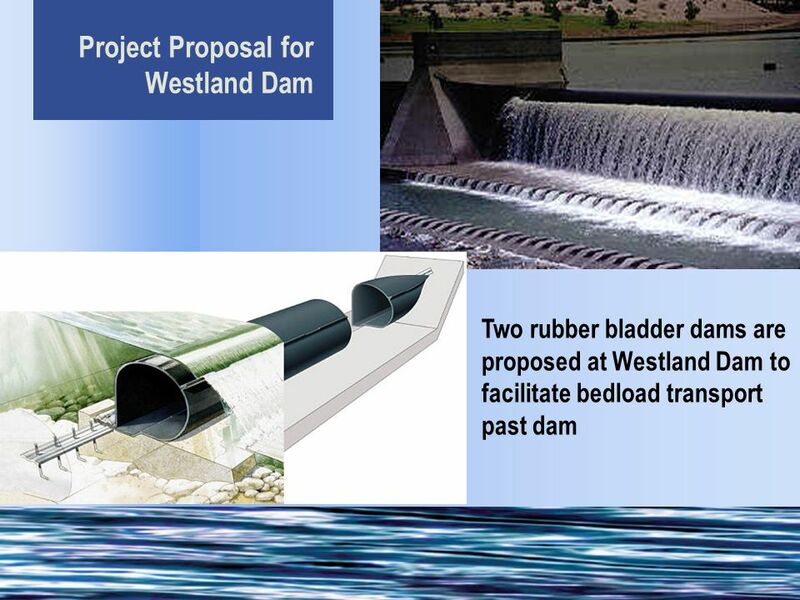 Modifications to Westland Dam will have favorable effects in the reach between the dams by improving capacity to transport sediment within the range of channel-forming flows. 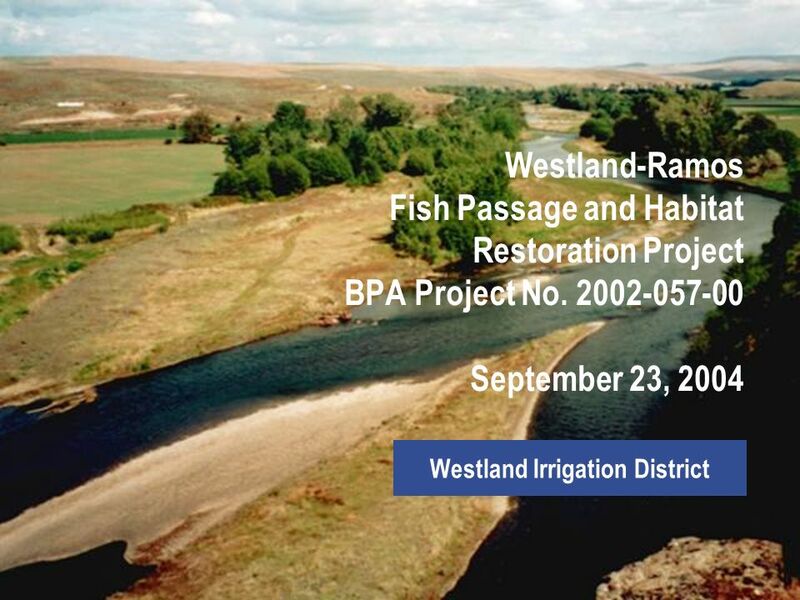 Download ppt "Westland-Ramos Fish Passage and Habitat Restoration Project BPA Project No. 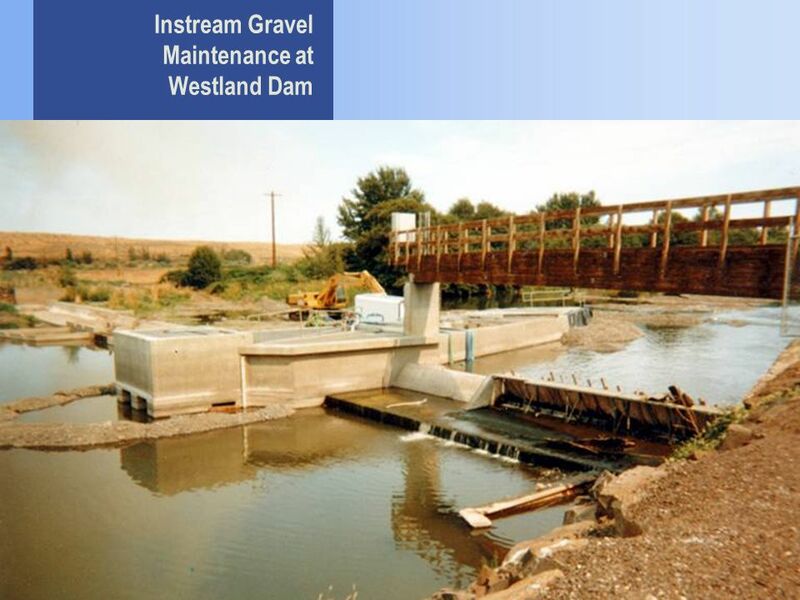 2002-057-00 September 23, 2004 Westland Irrigation District." Presentation Developed Prior to Input From 12/17/03 Adobe Collaborative Meeting Adobe Upper Reach 5 Conceptual Plan Issues December 9, 2003 Workshop. Action Effectiveness Monitoring in the Upper Columbia (Chapter 4) Karl M. Polivka, Pacific Northwest Research Station, USDA Forest Service. 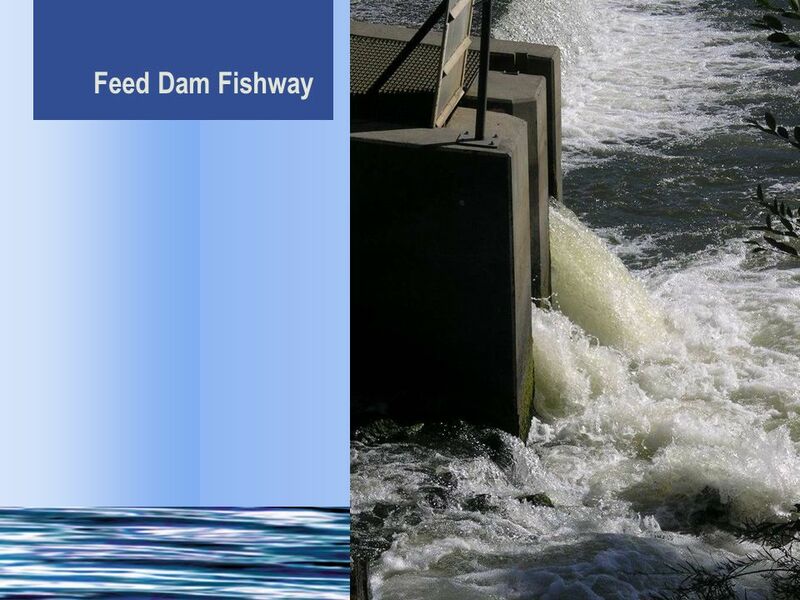 UMATILLA HATCHERY MONITORING AND EVALUATION PROJECT Richard Carmichael, Wes Stonecypher, Gerold Grant, and Will Cameron Project # Oregon Department. 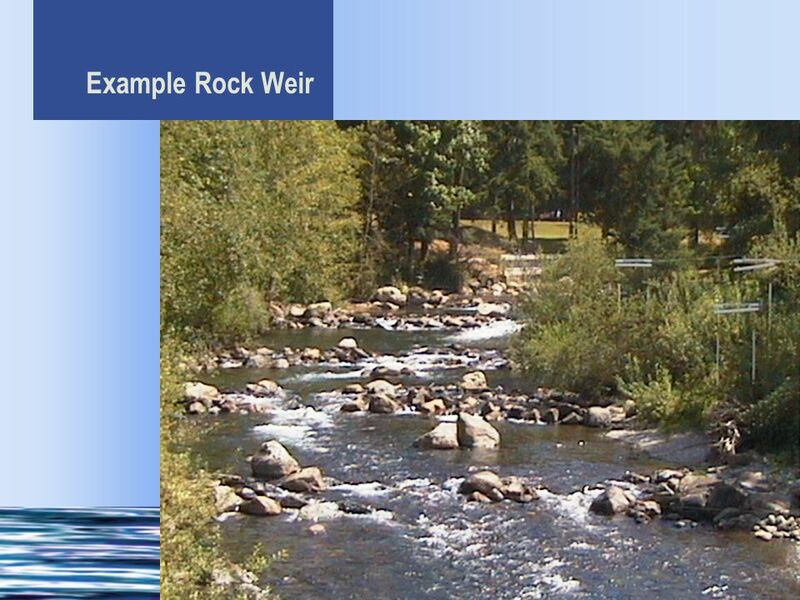 Wasco County Soil and Water Conservation District 1 WASCO RIPARIAN BUFFER PROJECT Briefing for CBFWA Anadromous Fish Committee by Ron Graves. 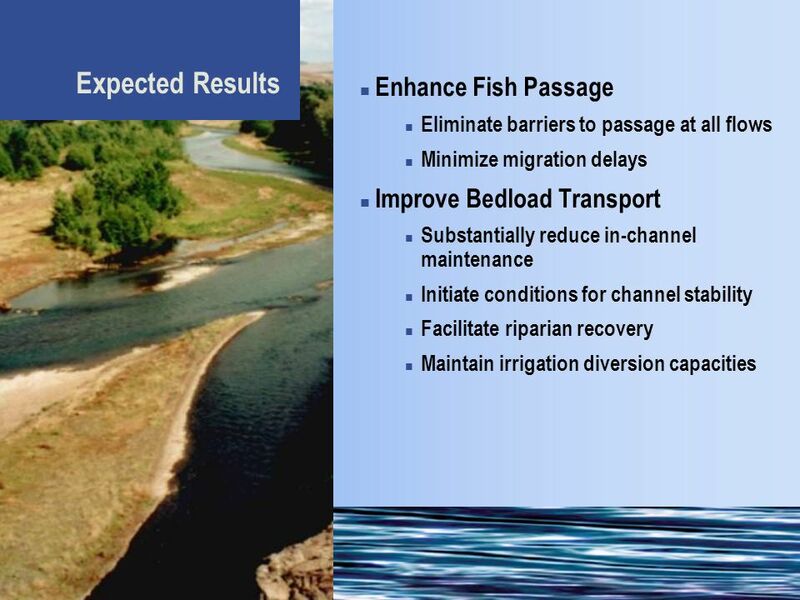 CONFEDERATED TRIBES OF THE UMATILLA INDIAN RESERVATION Walla Walla River Juvenile and Adult Walla Walla River Juvenile and Adult Fish Passage Improvements. 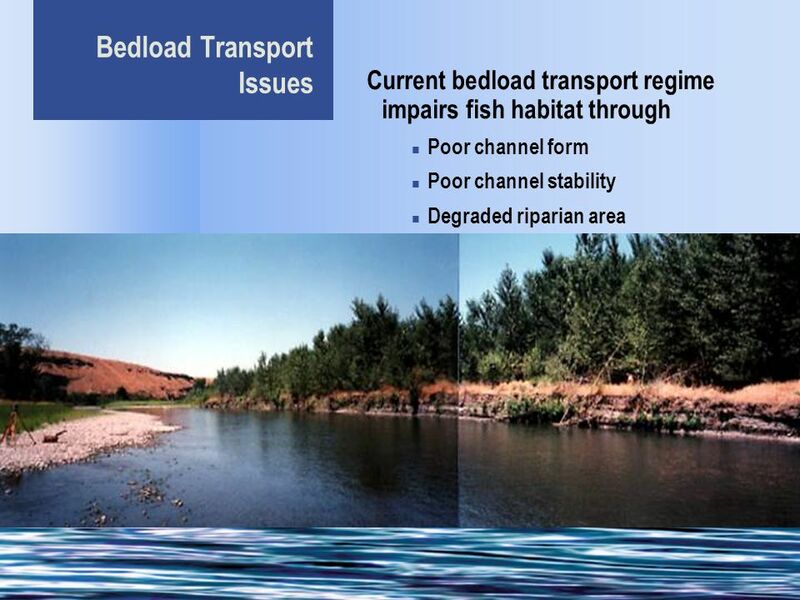 Investigate the Life History of Spring Chinook Salmon and Summer Steelhead in the Grande Ronde River Basin Project Brian Jonasson Oregon Department. 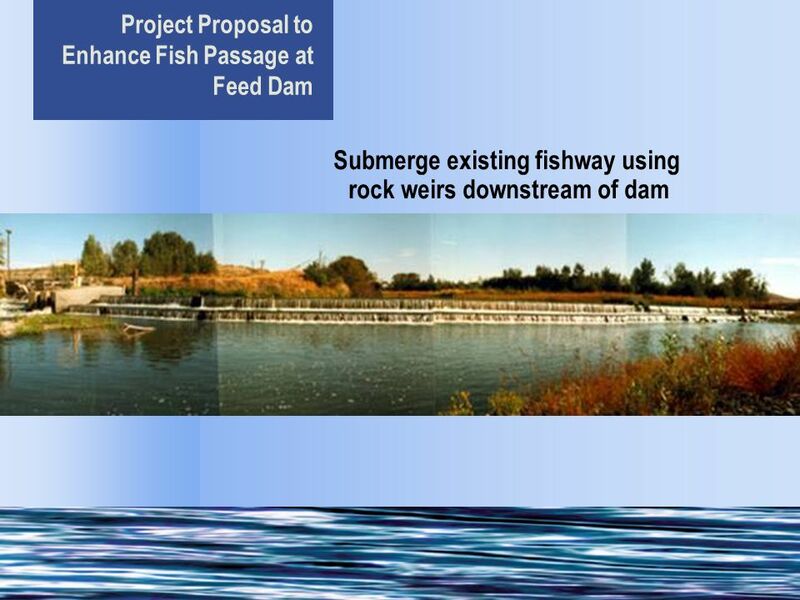 Confederated Tribes of the Umatilla Indian Reservation Umatilla River Basin Anadromous Fish Habitat Enhancement Project Project No Presented. Kootenai River Fisheries Recovery Investigations KOOTENAI RIVER ECOSYSTEM REHABILITATION PROJECT. 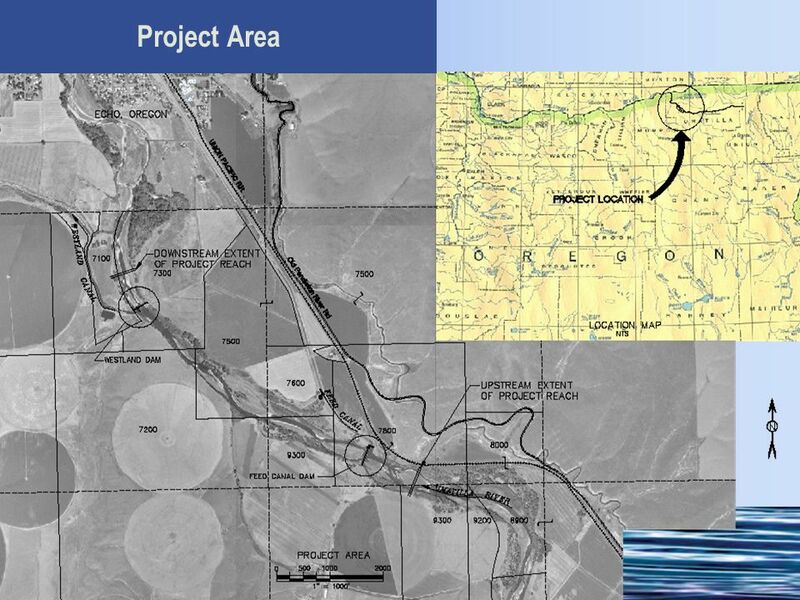 Okanogan Sub-basin Water Strategy and Pilot Projects (Proposal No ) Sponsored by: The Colville Confederated Tribes Presented by: Bob Anderson Golder. 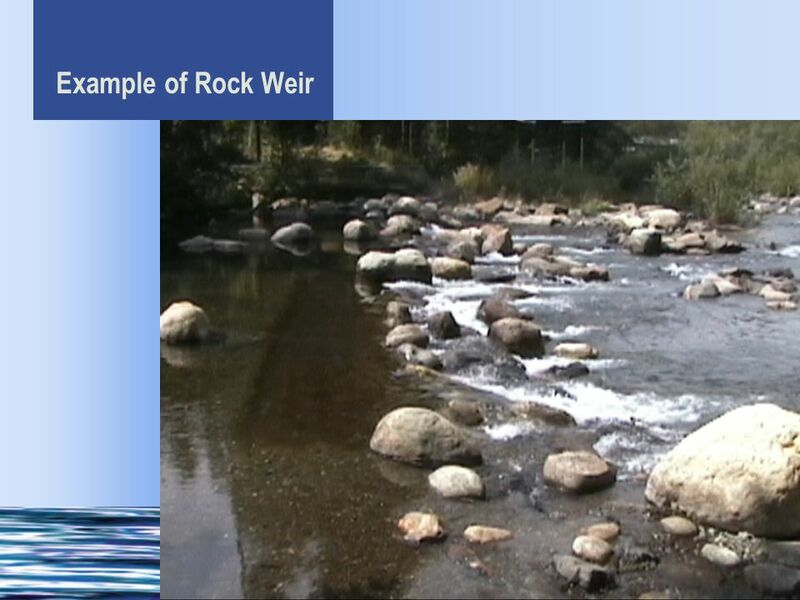 Restore and Protect Red River Watershed Nez Perce Tribe Fisheries Watershed Program.